Have you ever met someone famous or someone you looked up to, only to realise they are no different from yourself? If not, I can tell you right now, famous people are just PEOPLE. The people that run this world live no different lives to you. They are no more special, no more gifted and no smarter than YOU. The people that change this world on a daily basis … all went to school, high school, university, some dropped out, got fired from their jobs, had no parents, no luxuries and no money. So why are they where they are today? Because they had a dream and they followed it. 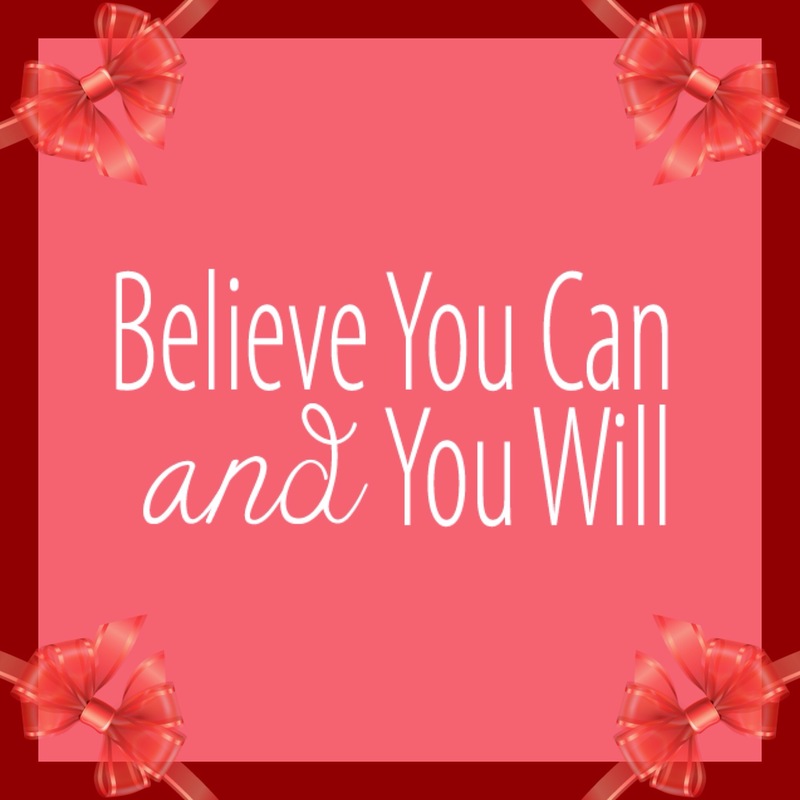 People say “if you believe you can then you will”. Well its true. If you truly want something, go get it. Go do it. Get up, get dressed and get out there. When I was younger I said I would change the world and look where I am today. So listen when I say .. ‘if you believe you can, you can change the world’. Next Don’t gimme much sugar baby! !